Water is considered ‘hard‘ when it has excessive levels of calcium & magnesium dissolved in it. 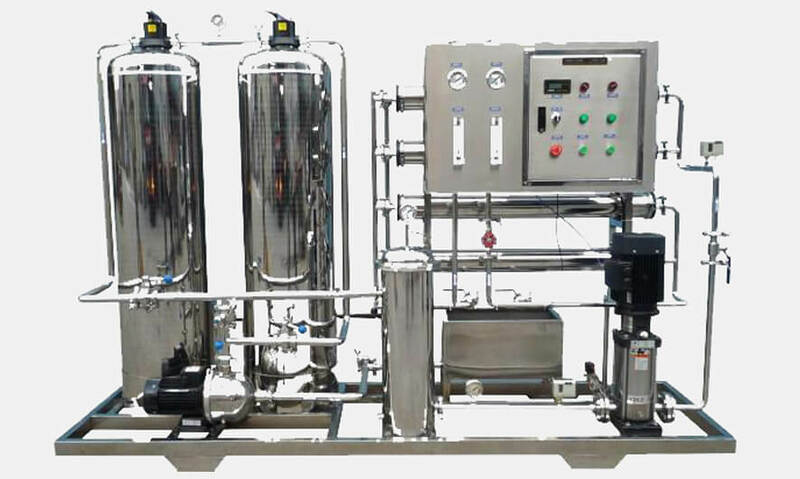 Water softening plant is used for removal of total hardness dissolved in water. 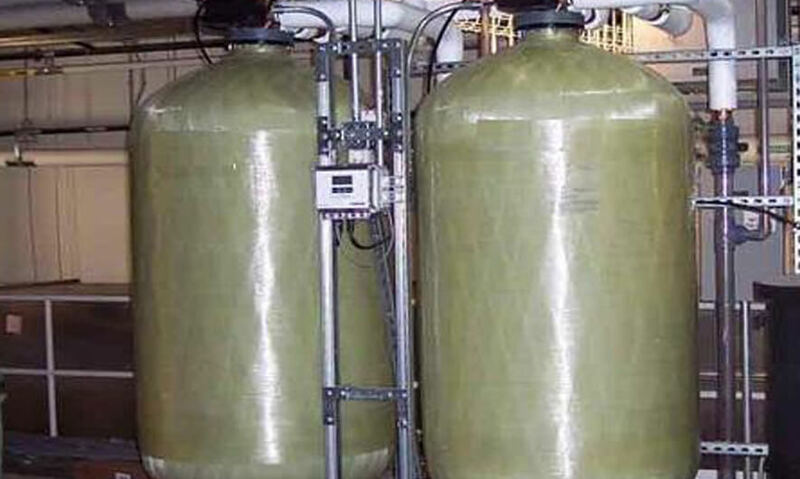 Softening is an ion- exchange process, which is done through resin, is preferred over other plants. 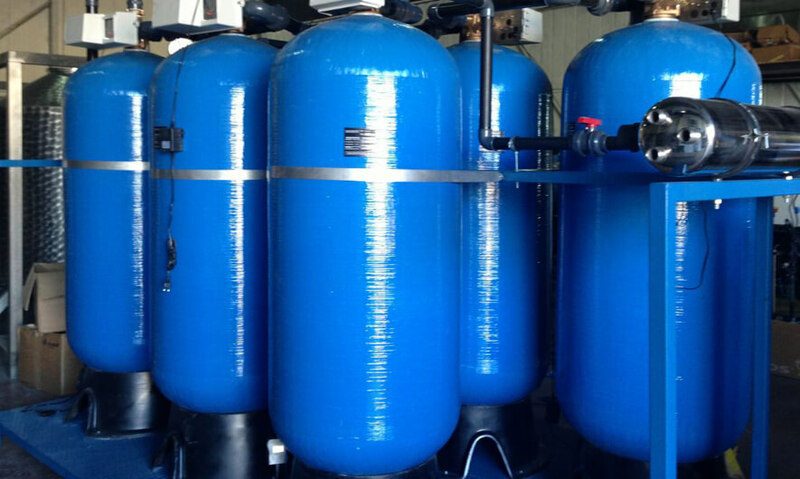 As it is one of the best possible method for removing from water. The sodium ions are turned down from the resin. This is the service cycle. Where the hard water is being softened in this plant.